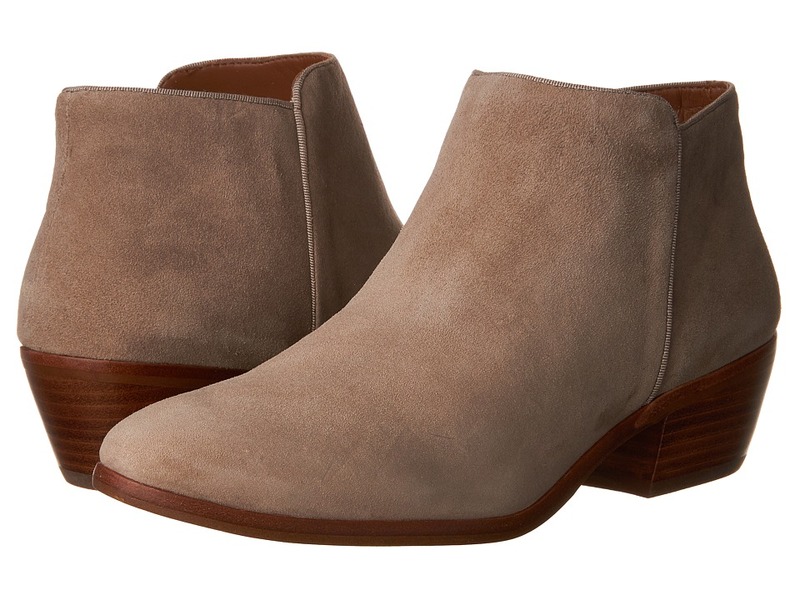 Polish off your sleek look when you step out in these posh boots!Suede or leather upper.Some styles comes are made with dyed real fur from cow.Fur origin: China.Side-zip closure.Man-made lining.Lightly cushioned man-made footbed.Stacked heel.Man-made sole.Imported. 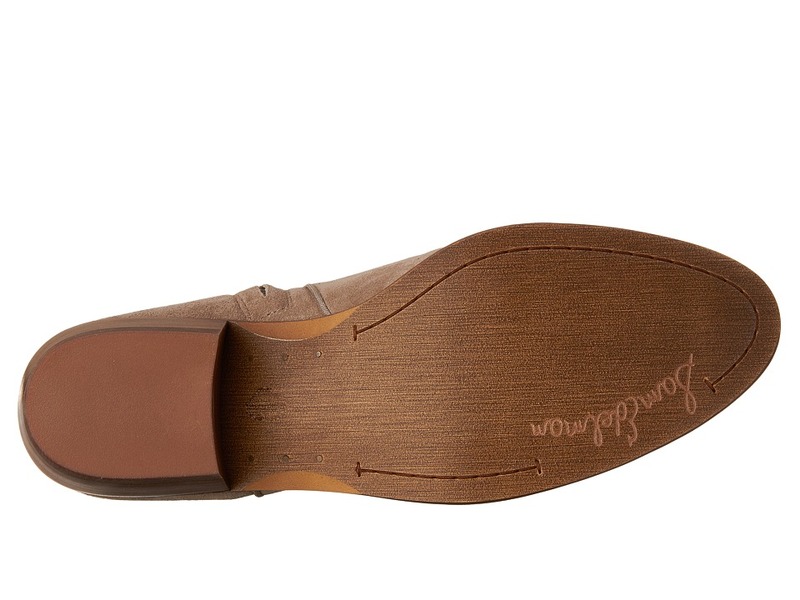 Measurements:Heel Height: 1 1 2 inWeight: 12 ozCircumference: 12 inShaft: 4 1 2 inPlatform Height: 1 4 inProduct measurements were taken using size 8.5, width M. Please note that measurements may vary by size. 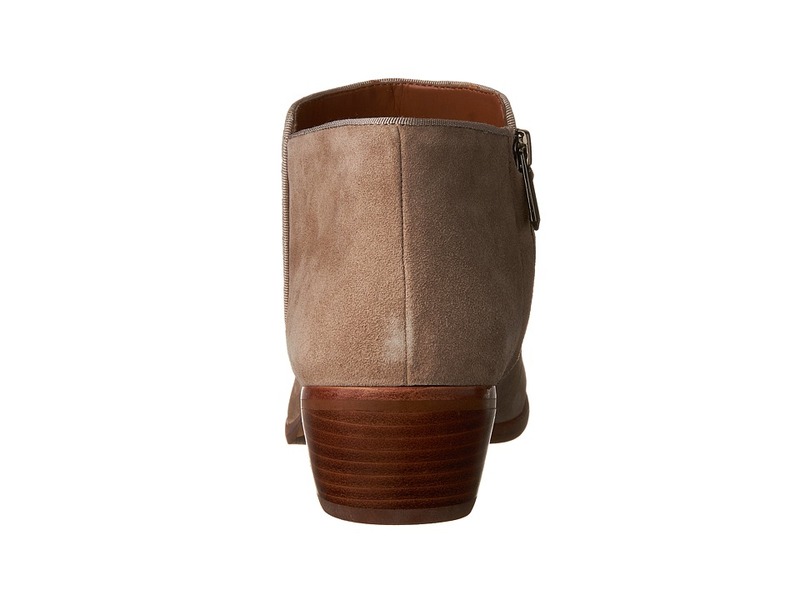 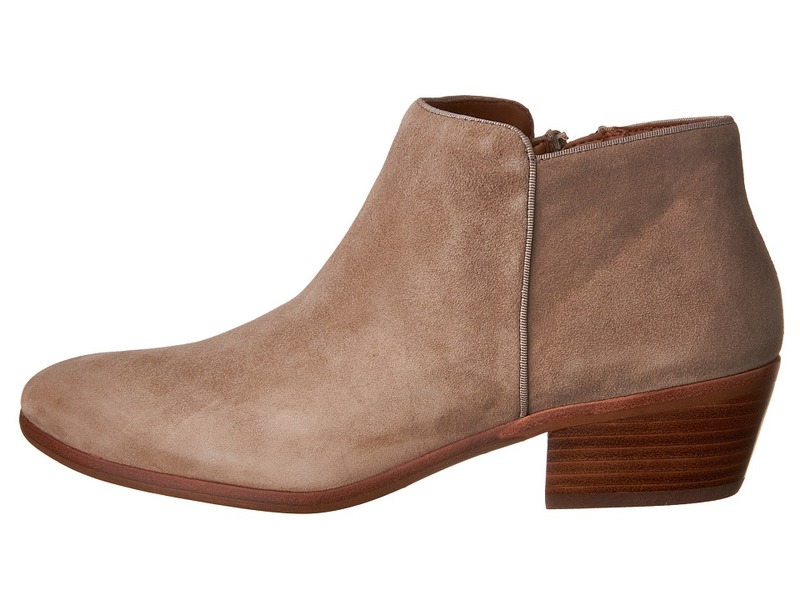 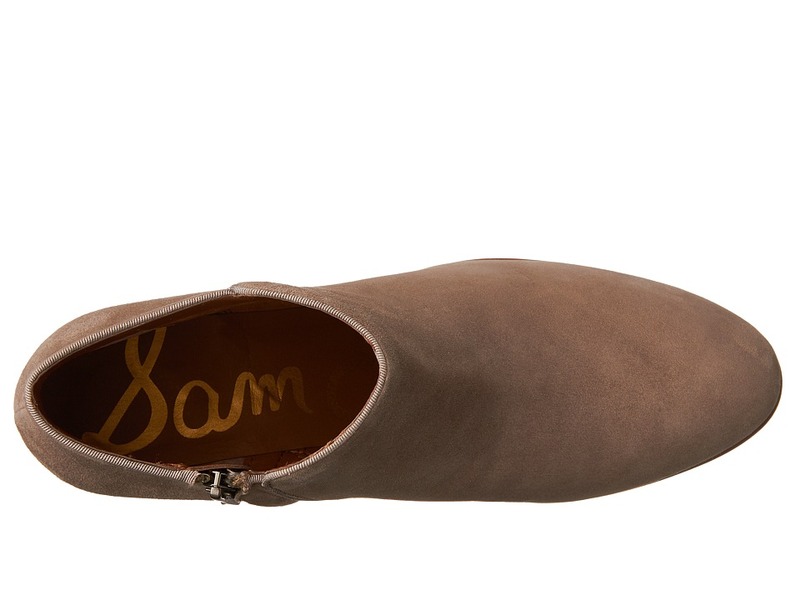 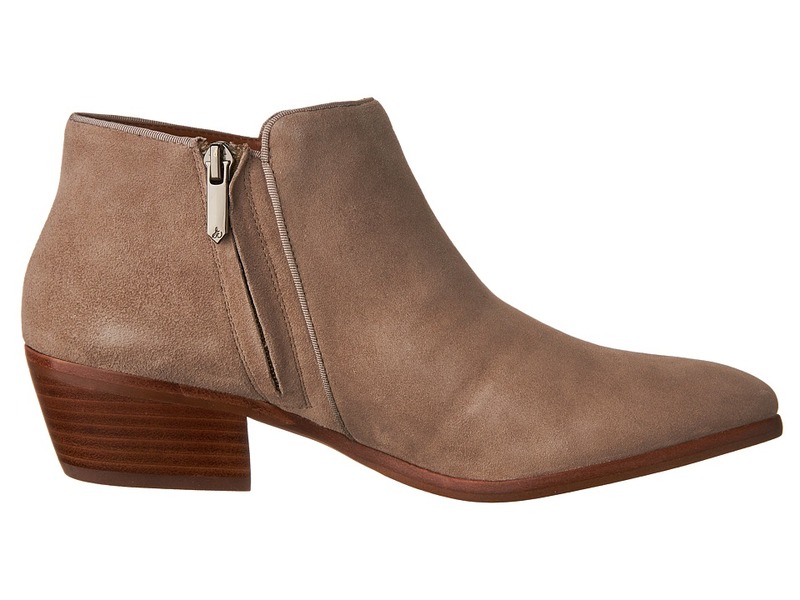 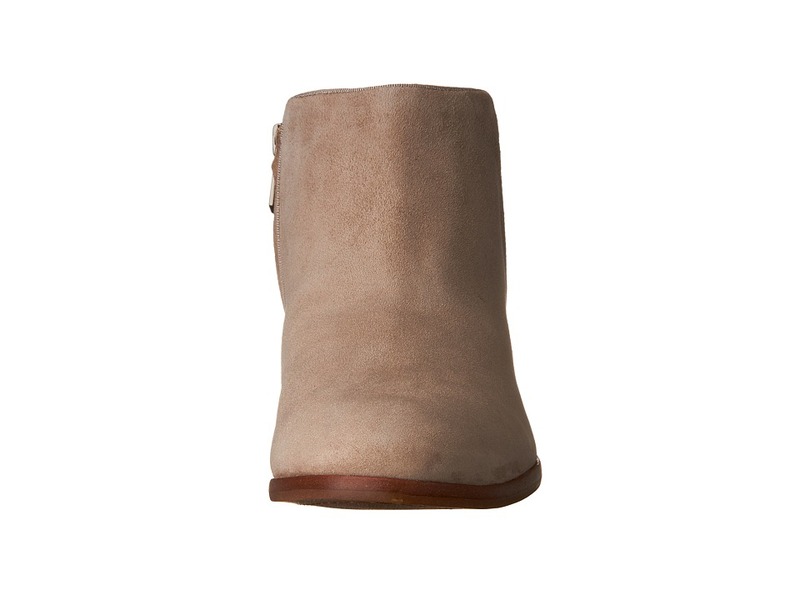 Be the first to review “Sam Edelman Petty Putty Suede Women’s Booties” Click here to cancel reply.